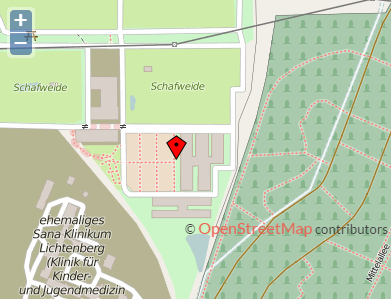 Could any body tell me how to move the tag OpenStreetMap contributors to the bottom, because that's so weird to see the tag at almost middle of the map. Thanks. What app or website is that a picture of? It's on website the code is very simple like this.